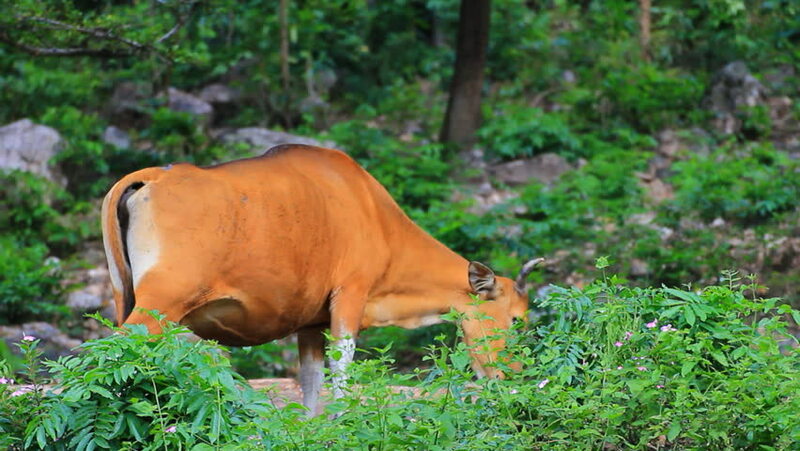 4k00:16Banteng or Tembadau (Bos javanicus), a species of wild cattle found in Southeast Asia. hd00:16Deer feeding in the forest. View through trees of female white-tailed deer feeding in the forest. Don Valley, Toronto, Ontario. 4k00:20A cautious doe eyes the camera before slowly walking off. hd00:20Highly endangered Zanzibar Red Colobus Monkey (Procolobus kirkii) in Jozani Forest on island of Zanzibar (Tanzania, Africa). Mother and baby feeding on leaves. About 1,600 to 3,000 individuals remain.